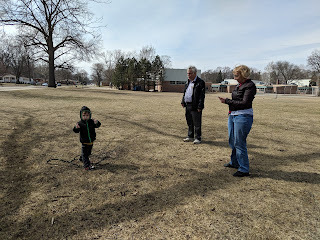 We drove to the east side of the state and visited my brother and parents. 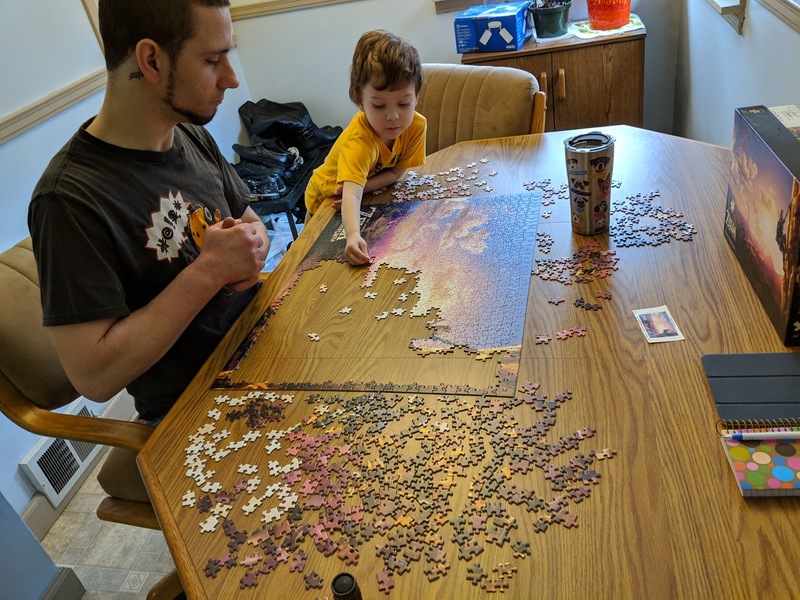 Quinn had fun helping his uncle with a large puzzle. He also had a great time running around at the nearby playground and park. It's nice to finally have sunny weather!